New Years is right around the corner and a lot of us have our eyes set on making some big-time purchases to enter the new year with a bang. Some of us are actually planning on driving home a brand new, shiny vehicle that we have been dreaming about all this while and the time couldn’t be better. 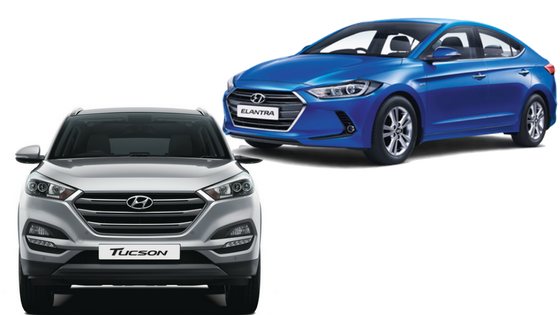 Practically all car companies and their dealerships are offering the best of deals and after sales services right now. But buying a new vehicle isn’t just about the price. Here are a few other things that you need to keep in mind. 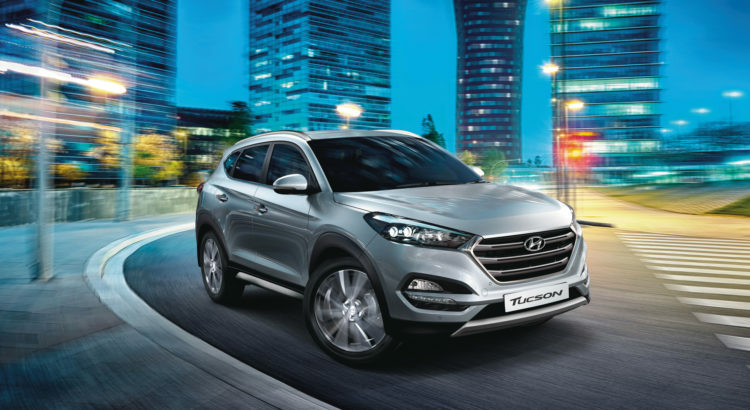 Can The Hyundai Tucson Be Your Travel Partner? If you ask us, the answer is a big YES. That’s because the SUV doesn’t just look sporty, but also comes with power-packed features that make it suitable for all terrain travels. A fusion of innovation and ultimate comfort, the Hyundai Tucson has proven itself in being able to deliver an impeccable experience, no matter where you drive it to. Over the decades we’ve progressed at a lightning fast rate. From chulhas to gas stoves, from candlesticks to electricity to portable torches, from cycles to four wheelers to an array of choices in four wheelers, we’ve come a long way. 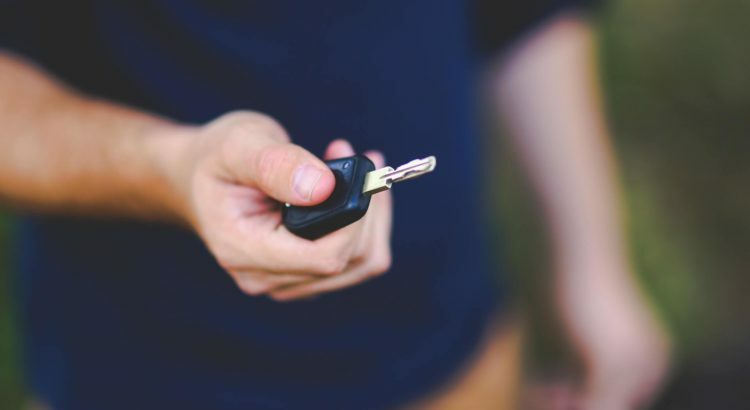 When it comes to buying a vehicle, we’re all very fussy and specific about what we want or what we expect. Right from the car’s inbuilt features to its mileage, to the offers and post-sales services available, we want to be able to bag it all. But not all of us enjoy negotiations or haggling and hence wait out for the festive deals to come in. 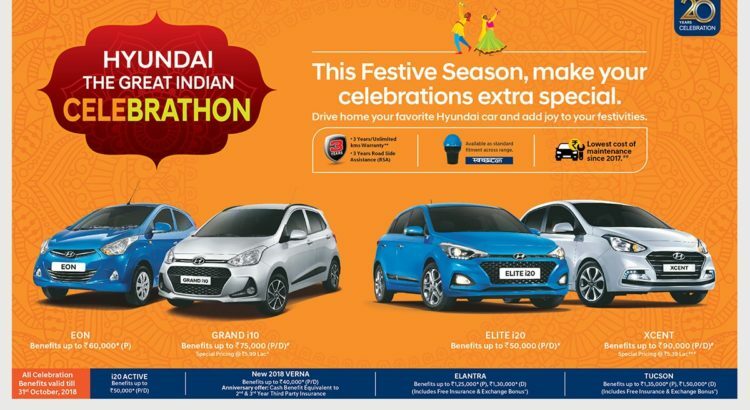 Here’s why we think Diwali is the best time for you to buy Hyundai cars and drive home your dream vehicle before the New Years kicks in. The Hyundai Creta has become a household name for all those who love adventure. 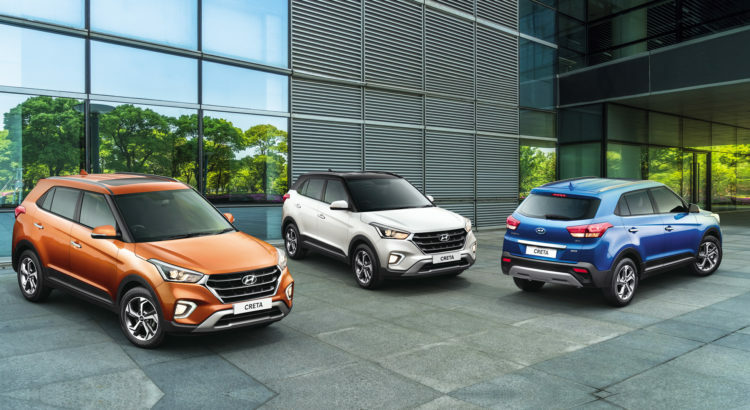 One of the smartest and the most robust SUVs on the road today, the Hyundai Creta boasts of not just a great driving experience, but also safety features that will ensure you and your family remain safe and secure at all times. Here’s a run through the safety features of Hyundai Creta that will make you rely on it as your travel partner. Because the roads may change, but your vehicle should be able to remain stable in all conditions.